Chairman of People’s Committee in the central city of Da Nang Huynh Duc Tho yesterday paid a visit to funeral ceremony of a 12-year-old boy who suffers from a debilitating blood cancer. 12 year old Do Tuan Dung had received treatment for his fatal disease in the Tumor Hospital in Da Nang for years. He had dreamed of being a traffic police officer. 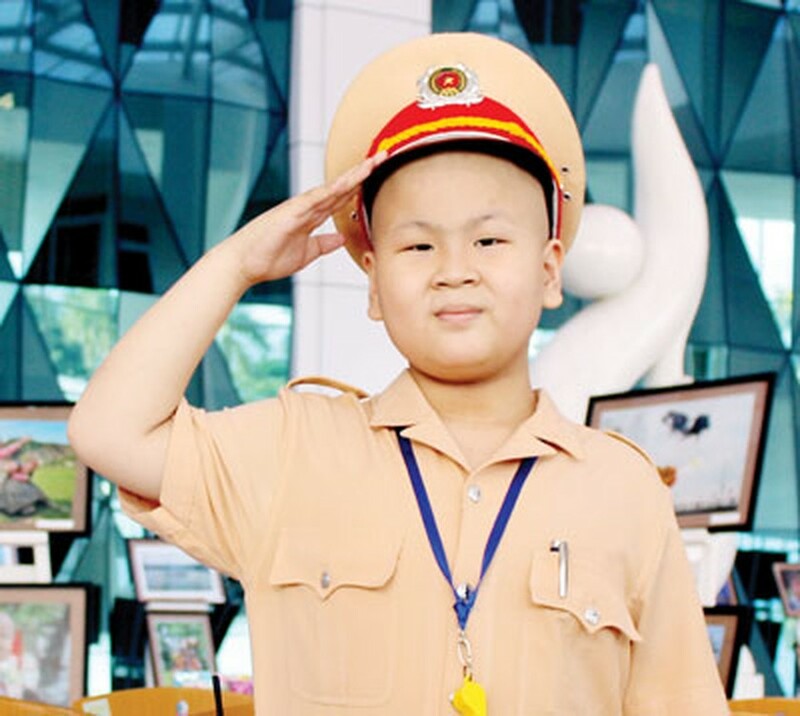 After knowing his dream, last time on his 11th birthday, the traffic police station in Da Nang celebrated his birthday in the hospital and they turned out his long-cherished dream to become true. As his family is very difficult, Chairman Tho said that the local government will offer favorable condition so that his family can have better lives. 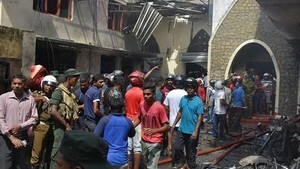 He expressed his deep sympathy to the family expecting them to overcome the sorrow of losing the son.